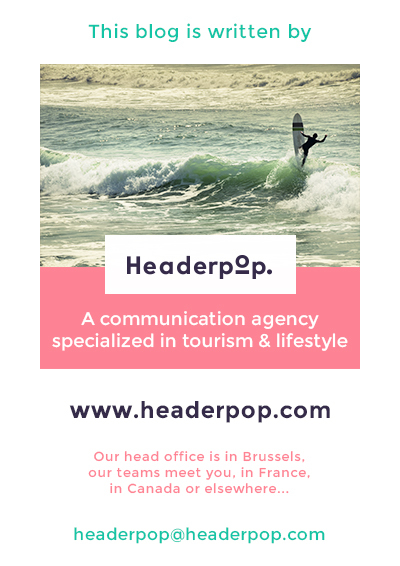 Headerpop is a Belgian, french and Canadian communication agency specialized in tourism & lifestyle, we work for customers all around the world. 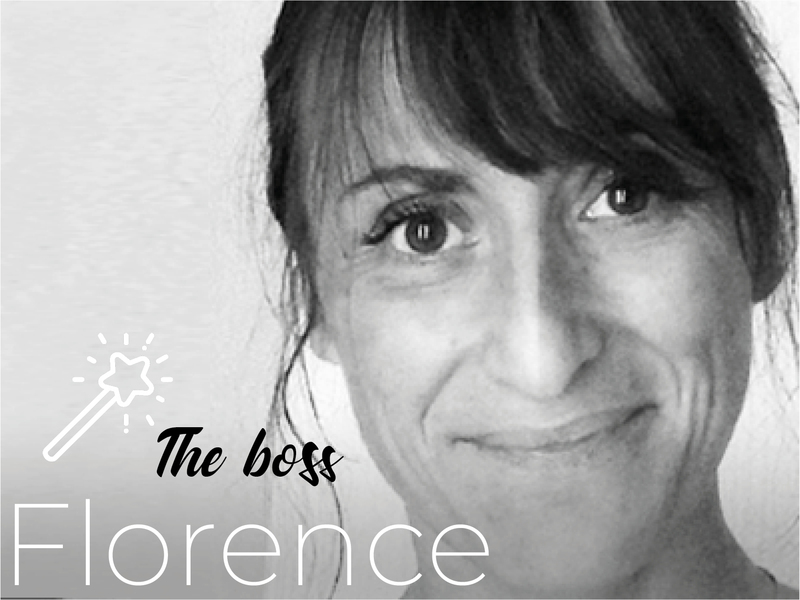 Header is the head of the agency, the serious and objective part. Pop is the sound of champagne, the creative part of the agency, the ideas that merge, the artistic madness. On our blog we share our opinions and professional point of view, trying to bring you as much information as possible. We like to feel the new trends in travel, tourism, communication, marketing, digital, deco, art, food, etc. 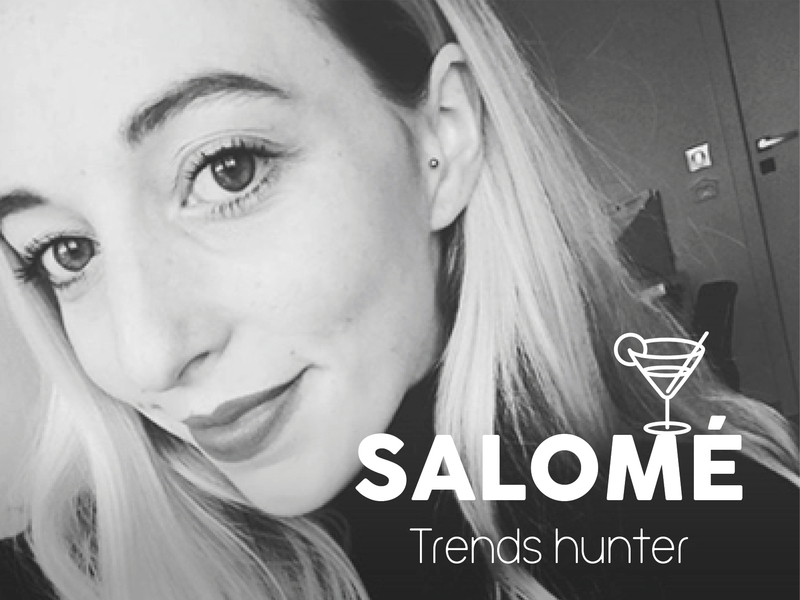 Basically, this blog is a mix of what we like, what is important, advice and news. You can also be a part of our blog’s creation!